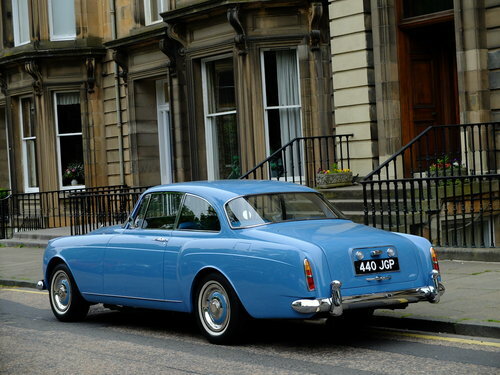 Capri Blue with Blue Leather, Surely the nicest example you are likely to see of a S2 Mulliner 2 door Continental. A 3" thick file of invoicing accompanies, fresh out of a £440,000 restoration. With very little effort, this car could compete at concours level on an international scale. 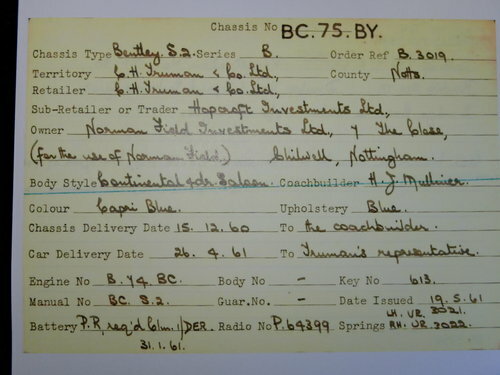 Chassis Number BC75BY was supplied new in April 1961 by C H Truman, Nottinghamshire to local Investment company Norman Field Investments Ltd, Chilwell, for the use of their director. 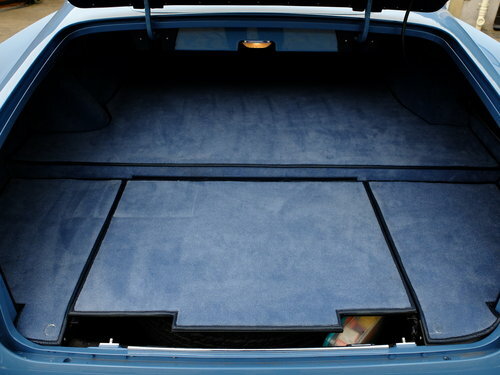 The car has been through minimal ownership since. A copy of the original purchase invoice accompanies in the cars comprehensive history file amounting to just under £8000 in 1961 - approximately the price of 2 substantial bungalows at that time ! The previous owner acquired the car from Sargeants of Goudhurst in 1982, remaining in the same ownership to date. A huge history file has accumulated, requiring an hours worth of reading to digest properly. The decision was taken to have a body off restoration carried out, which was completed in October 2017. The car has covered approximately 1000 miles since, allowing the new work to settle in. 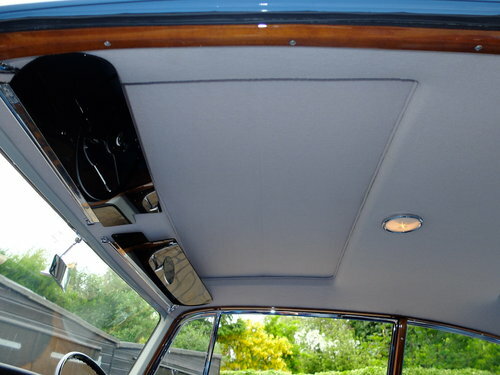 It really is a delight to examine workmanship which has been carried out to such exacting standards. How pleasing to see the full set of original handbooks, original handover envelope and both Yale keys still present. 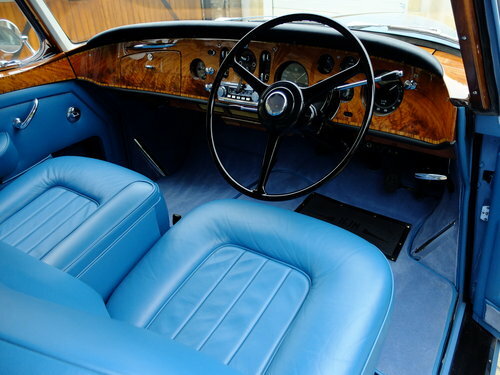 The coachwork exudes a standard worthy of being a Pebble Beach concours contender, with interior finishing's the same. 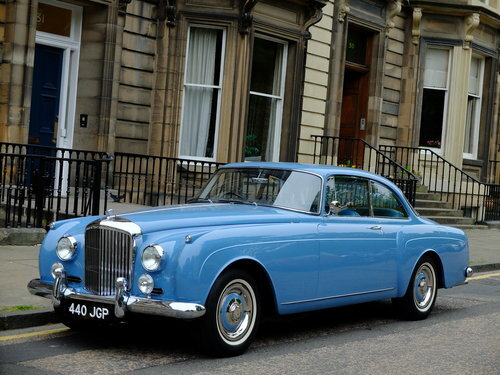 If you desire to own, which surely must be the best S2 Continental of its type out there, don't want the aggravation of dealing with the restoration company, here is the ready finished car waiting for you, for a similar figure to what only the restoration itself cost. Offers or exchanges considered from a ruined castle, to peat bog or a disused oil rig ! Please enquire. See http://www.derekcmowat.co.uk for 40 images.